Thank you to those who have sponsored us! We would like to thank all of our sponsors for their donations to Unity Community Initiative and helping us in our goal of improving communities! Please take the time to look at their services as they have our support! Right now, UCI is currently in review to receive tax-exempt status. If you would like to make a donation to UCI (you will receive a write-off upon tax-exempt approval), email ucinitiative@gmail.com. We appreciate your help and support! Mac Auto Inc. has been with us since the beginning of UCI's journey. 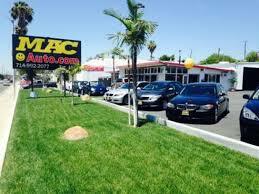 Mac Auto Inc. is a used car dealership that provides that best cars in La Habra, California. With decades of experience and amazing customer service, they will take care of all your needs! 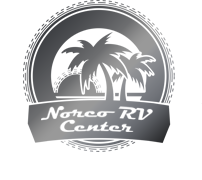 Norco RV Center is one of the top RV retail businesses located in Southern California in the city of Norco. They can fill all your RV needs from motor homes, fifth wheels, trailers and more!